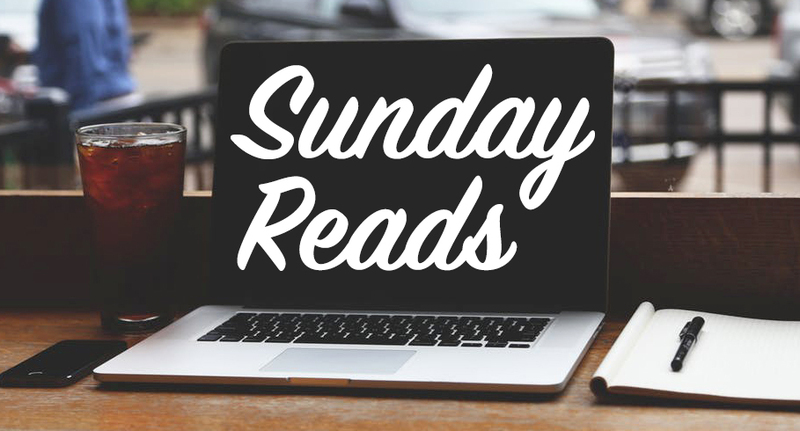 We’re sending this “Sunday” Reads early, because we’ll be out of the office until Monday, November 26. But before we head out, we want to share two newsworthy items. Talk to individuals with dementia in small groups. Avoid giving loved ones alcohol beverages. Instead, practice the “loving deception” and opt for non-alcoholic wine or beer, if the person likes to drink. Practice gratitude. “We try not to focus on the losses,” she told The Inquirer. For more tips about how to make the most out of your holiday, you can read the full Inquirer article here. Next, we’d like to highlight recent research by PMC Scholar Shana Stites, PsyD, MA, MS, which she presented last week at the “Stigma in Dementia: It’s Time to Talk About It” Symposium at the Gerontological Society of America meeting in Boston, Massachusetts. Her experimental study examined survey responses from 944 which assessed their knowledge and reactions of clinical Alzheimer’s disease. The Ralston Center is hosting an event called “Know the 10 Signs of Alzheimer’s: Early Detection,” on Thursday, November 29 from 11 a.m. to 12:30 p.m. Check in is at 10:45 a.m. The event is free, but advance registration is required. Bridges to Wealth is holding a new, three-part Financial Empowerment Series on Wednesday, November 28, December 5, and December 12 from 10 to 11 a.m. at the St. Charles Senior Community Center. This is a financial education program where attendees will learn how to repair credit, reduce debt, and build wealth. After completing the series, attendees are welcome to join a PMC investment group that meets monthly at the Ralston Center. This program is free. Our monthly Memory Café will be on Friday, November 30 from 10:30 a.m. to noon. The program is free and is exclusively for people with memory problems, including Alzheimer’s disease, and their partners/families. Here’s a video recapping last month’s Memory Café featuring the Philadelphia Zoo on Wheels. Happy Thanksgiving from the PMC Communications Team!